Non Wood Forest Products (NWFPs) are of great importance for many Italian regions, especially in inland and rural areas. 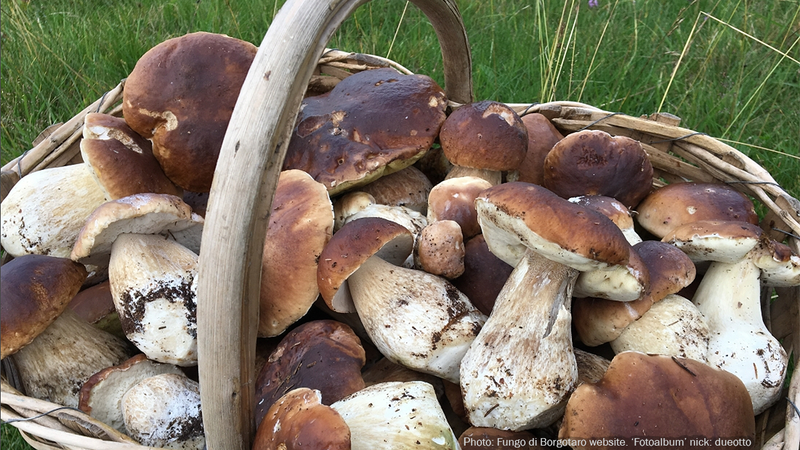 In the Taro Valley (PR) in Emilia Romagna, the 'Fungo di Borgotaro IGP' has succeeded in using mushroom for the promotion of the territory and the tourism, becoming a very interesting Italian case study. During this event, the first INCREDIBLE cross cutting seminar, we will discuss how to integrate NWFPs in territorial marketing, with a seminar and a field trip. Best cases from Italy will be shown and some interactive activities will be proposed. Registration via google form here.